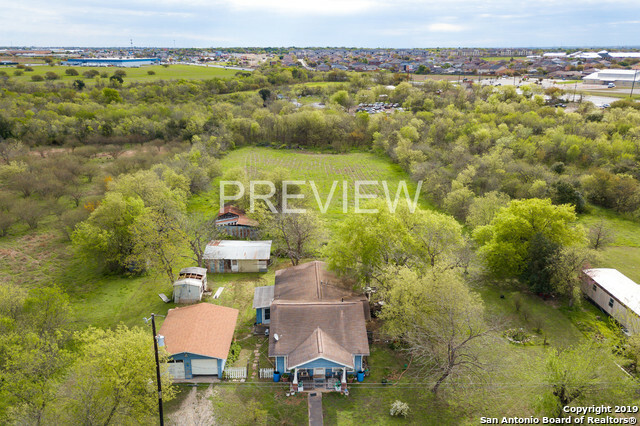 All JUDSON METRO homes currently listed for sale in San Antonio as of 04/25/2019 are shown below. You can change the search criteria at any time by pressing the 'Change Search' button below. "WELCOME TO COIUNTRY LIVING IN THE CITY!! This charming Craftsman is just waiting for the new owner to give this property a proper remodel. Great potential! 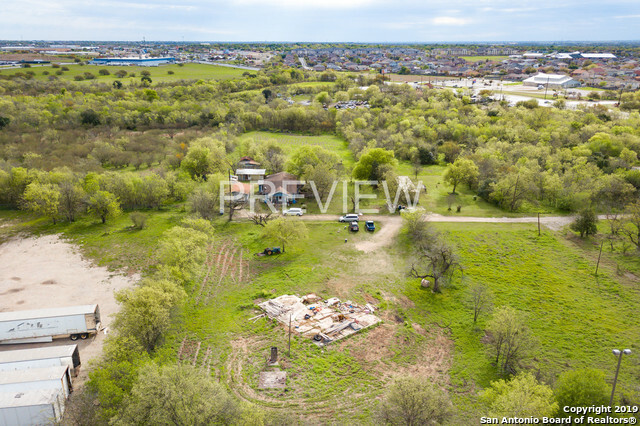 This property is being sold as a package deal with a .89 tract and 1.89 tract with a mobile home"
"GREAT OPPORTUNITY TO OWN 4.5+ ACRES IN THE CITY. THIS LOT MUST BE SOLD WITH THE TWO OTHER PARCELS AS A PACKAGE. ONE HAS A HOME AND 2 ACRES. THE OTHER HAS A MOBILE HOME AND 1.89 ACRES"